New to the Cuski range, gorgeous Midi Swandoodles. 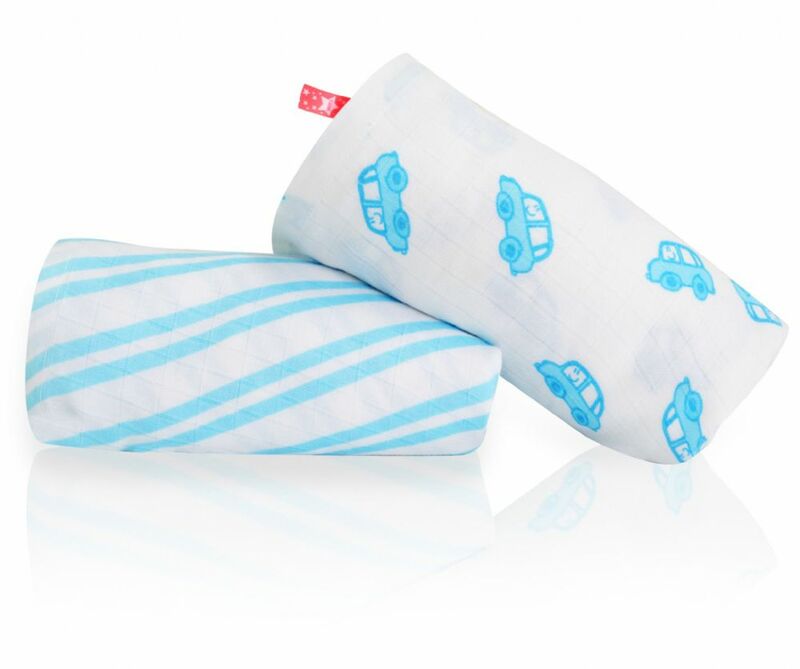 These are made from a close weave bamboo muslin (like our Mini Swandoodles) with uber trendy cab and stripes designs in pastel blues. 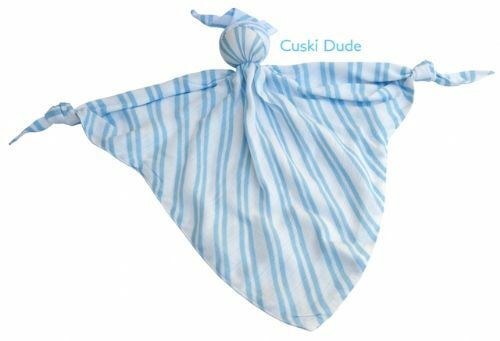 They all carry the new Cuski neon label, so you will be the coolest dude/dudess around! 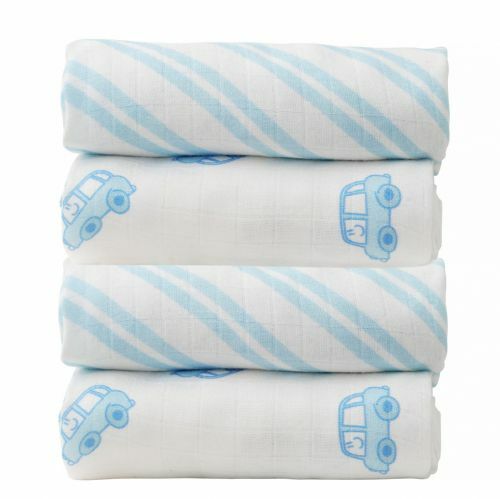 These muslins are the new AW15 collection - Mini London Cabs Swandoodles & Mussi Cuskis are available to match.